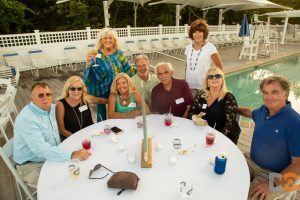 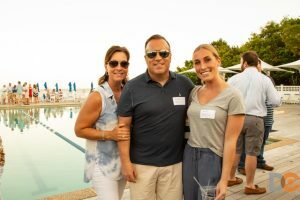 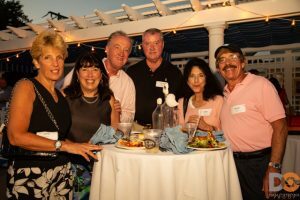 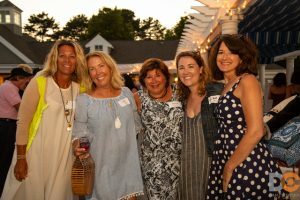 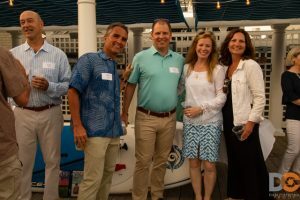 we’d like to look back at all the fun we had last month as SPB supporters gathered at the Cabana Club to celebrate the season and greet friends and neighbors. 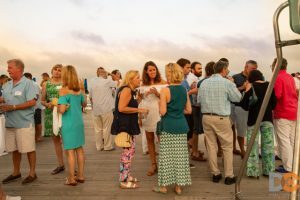 Beautiful venue, good food and music and a nice way for everybody to recognize the progress we have made in rebuilding the Spit! 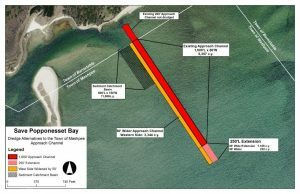 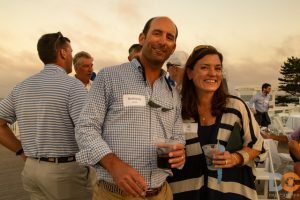 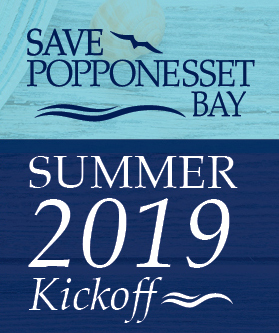 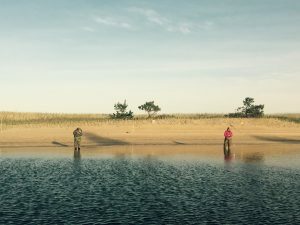 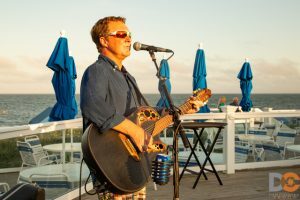 We would also like to once again thank our corporate sponsors, Tim Leedham of Bosun’s Marine https://www.bosuns.com and Chris Burden of New Seabury/Sotheby’s Real Estate/New Seabury Marina https://www.newseaburyre.com/.